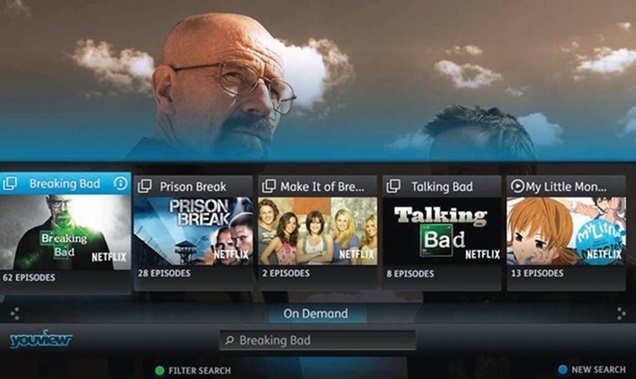 Youview is to begin providing rich data from its set-top boxes to stakeholders – offering them a level of information similar to that mined by Sky. Over the next few weeks, it plans to extend the video on-demand data it was previously sharing with partners including the BBC, ITV, Channel 4, Channel 5 and BT, to include linear and PVR-viewing. The platform has reached over 2m homes in the three years since its launch, ensuring the data it will start to provide has scale and credibility. It is designed to offer a level of insight that can be used widely - from creating more personalized services to helping brands target their advertising. There are also plans for the data gathered to be integrated with the Barb panel, with tests scheduled before the end of this year. Over the past 10 months, the 200-strong business has been beefing up its engineering team and building a cloud-based technology platform, with the goal of measuring both linear and on-demand viewing as well as “every single button press” made on Youview boxes. Youview has hired 44 people since the start of 2015 and expects that number to double to around 80 by year-end. Sky’s data division Sky IQ and its personalised AdSmart technology form part of its large, in-house data collection and analysis team that helps with customer acquisition, retention and ad targeting.